One of the joys of hosting this blog is the correspondence I receive from owners and collectors around the world. And the biggest thrill of all is when someone shares information on an Omega Ive never seen before or heard of. Click here for an essay on one of the most unusual and uncommon Seamaster De Villes Ive ever encountered - a limited production exhibition case back model that was produced around the same time as the U.S. Seamaster De Ville monocoques. The essay is best read in conjunction with another essay I wrote on calibre 560 Seamaster rarities. Wyler was using display backs in the late 50s. My very first watch in 1960 was a display back Wyler. I have recently acquired another one, still ticking away after almost fifty years. Omega was not the only producer of fine watches at that time. I am not sure how to "blog" so bear with me. I just recently came across your comments on the Omega automatic Seamaster DeVille with a clear back. I am curious when these comments were made. I was given an Omega automatic Seamaster DeVille with a clear back by my parents for my high school graduation in 1967. It still runs great. How can I find out if it has any value? The article was written some years back, but what was said stands. They are quite an uncommon watch. Value depends on condition, the most pristine attracting a premium. Average condition examples may fetch up to $1200 - 1400 on the open market. Thanks John for your comment. Agreed that they were some excellent manfucatures in the 50s and 60s. Love to see a pic of your watch. Super interesting post! I bought a pristine example of one of these 5 yrs ago at a local auction (Omaha, NE, USA) and I've always wondered what to make of it....I figured something would eventually turn up on it. Mine appears to be identical in every way except that it has markers all the way around, no numbers. To your knowledge have any more of these turned up? good idea to send me a pic and I'll take a look. reverse side too if you like. Just click on the email click through in the about me section. Good lord, how amazing to find this post. Briefly I purchased some OMEGA autos about 1999 from the US. I am in New Zealand. At the same time I purchased an awesome Constellation PiePan - so the first watches were relegated to the desk draw. Recently, I retreved them and sold the "Gold" one locally for a very reasonable price, just wanting to find it a good home. The buyer returned the watch for a refund, because it was not suitable for him. So I decided to take a closer look at the watch. It is a 560 movement, which I didn't recognize so I "googled" and found your article. Mine is the "generic" kind with stainless steel screwback, with the words "10KGF bezel". 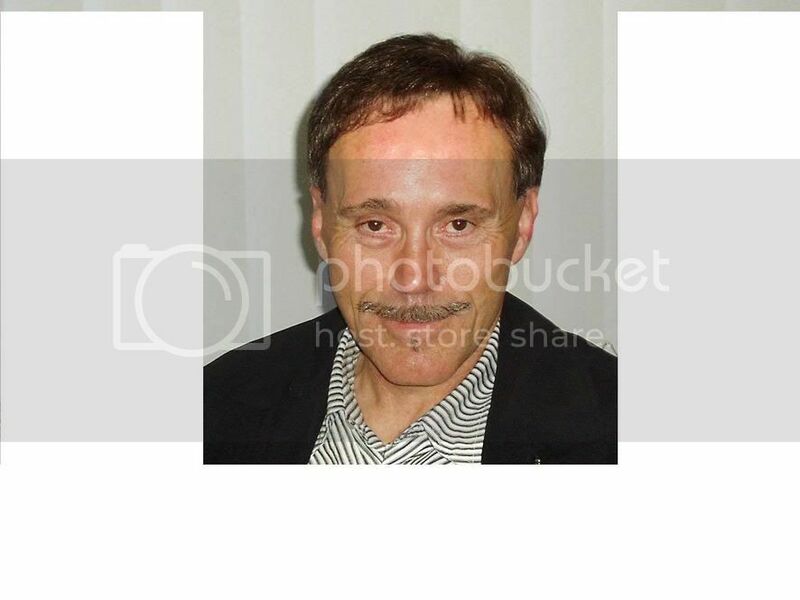 The face is different than those mentioned in your article however. I will try to email pictures for your interest. Yes please do, and if you have a pic of the inner case back, love to see that too. You can email me by clicking on the About Me icon on the RH column. Cheers and thanks for your post. Love to see the pics. As I was doing some research on my Seamaster with cal.560 I found your essay. Thanks for publishing as it was very informative. Yes, the size on the Cannon pinion depends on the height of the dial, but usually it's either the 1219 or the H1. Normally the model number of the watch will suffice in terms of ordering the correct one, but as these are American cases this doesn't work. Is there a "1" inside the Omega logo where the calibre number is stamped on the movement? If so it would be H1. If not, it should be the 1219. Sorry I meant to say 1218 as the other option. Yes, I've seen that article written by Hans. He did a good job. He based it on my essays and other sources. AJTT, the book, isn't much help, hence the efforts to put information in the public domain. Where can I find a value for the Seamaster Kleerback? All my searching has not turned up one value. A friend of mine has one that his uncle gave him many years ago. He did not know how rare it was until I told him. Any thoughts? It runs. Needs cleaning/service. In nice shape. The reason why values are hard to establish is because few Kleerbacks have sold on the open market in quite a few years. The last one to sell on eBay, from memory, sold for around 1200 USD, but that was in very good condition - sharp case, excellent dial. I just bought a "kleerback". How do we know if it's one of the rarer, original models? Is there a serial number list? Or, a way to tell? This one is adjusted 2 positions, has a 21 million serial. all kleerbacks are uncommon, because they didnt seem to take off, given the extra money that was being charged for them. Import thing is for the dial to be original and the case to be sharp. We recently discovered my Grandfather's Seamaster. 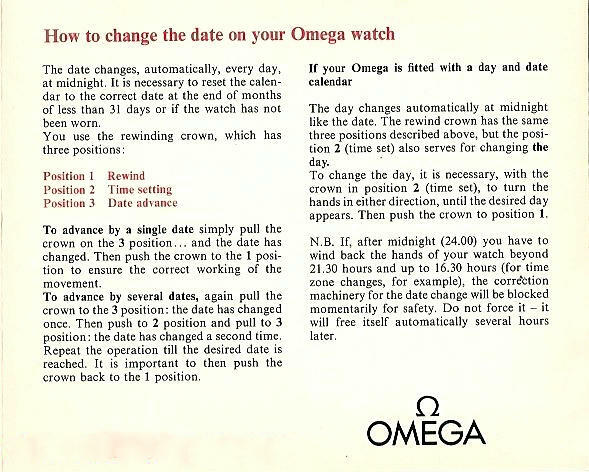 From comparing photographs on the Omega website I think it is 1948 or 1947 vintage. It still works so I have put it into the local dealer for service. they have suggested returning it to Omega for refurbishment. Do you have any advice on the extent of refurbishment I should allow? Take some pics of the watch and attach them to an email to me. My email address is found by clicking on the about me (rh column) and then clicking through to email. I would be very wary about sending the watch to Omega in Bienne. IT will be very expensive and maybe not as sympathetic to the original as you would desire. Basically Omega refurbishes rather than restores vintage pieces. I'll be able to advise you better with soe pics. If you can get some of the movement and inner case back that would be ideal. I bought it 15 years a go Omega Constellation Ref # 167 005. Cal 560 serial # 23870238 Is it the original?